As presenter of your claim, there is often only one chance to get it right. CPM Demonstrative Evidence simplifies concepts and drives rapid understanding with compelling information display, graphics and animations. Project personnel who have lived with a disputed issue from its inception know the intimate details of the problem almost too well. Following that, members of the dispute resolution team often need to be brought through a learning process that takes time and even repetition until full appreciation of each cause-effect relationship and the legitimacy of the impact valuation is achieved. CPM’s demonstrative evidence gets attention, cuts through technical jargon and guarantees understanding in the shortest possible time. 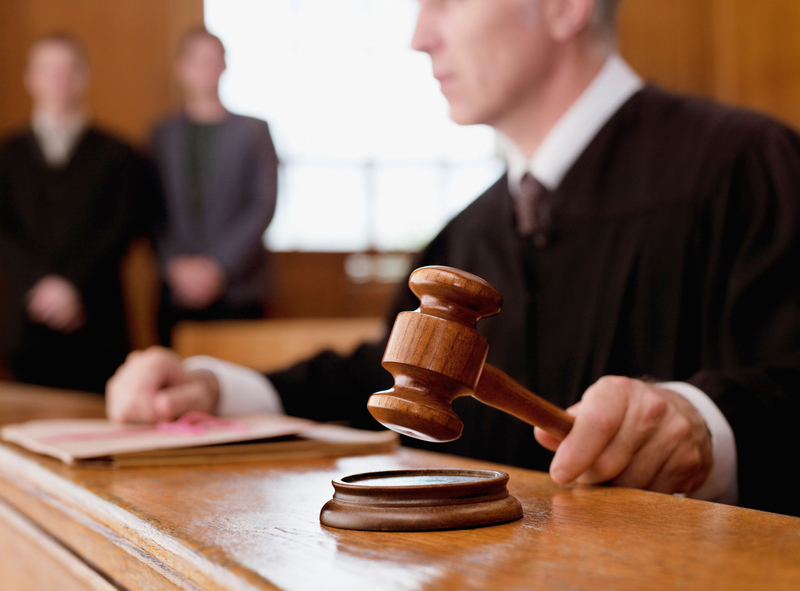 The judge, jury, arbiter or mediator needs to fully understand the details – the first time. To make matters even more challenging, that one opportunity is often allowed a very short time in a meeting or hearing. Complex and confusing schedule analyses and other large volumes of data are brought to life with full-color high resolution static and animated graphics. Animated graphics of your building can present construction sequences as they were planned and as they were impacted. 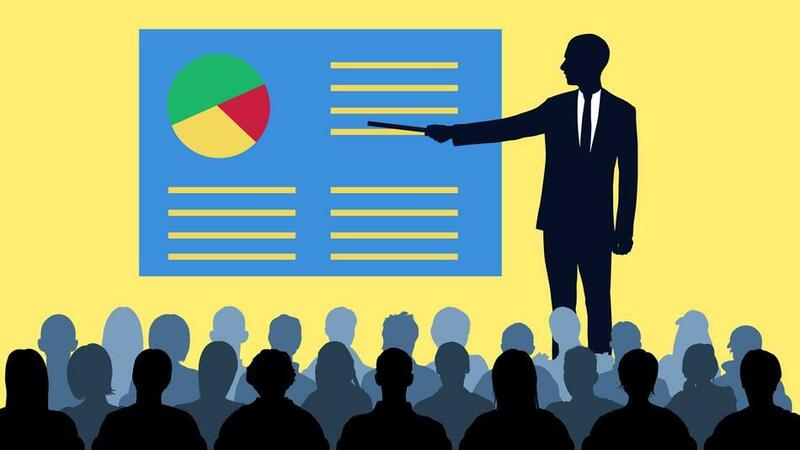 Meetings and formal presentations will be made more interesting, compelling, understandable and memorable with a combination of PowerPoint™ presentations which themselves include static and animated graphics and a compliment of large presentation boards. Expert reports are prepared in anticipation of testimony and presented using the full range of demonstrative evidence.